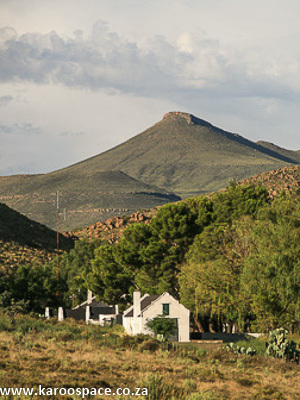 Groenvlei Farm, with its self-catering guesthouse, is in the midst of the Karoo. 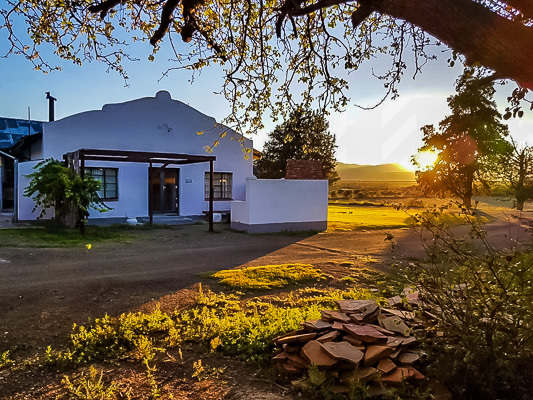 The farm is situated 65 km from the historical town of Graaff-Reinet, and 35 km from the small town of Nieu-Bethesda, home to Helen Martin’s Owl House. Groenvlei Farm itself is embedded in rich history, dating back to the 1800’s. The guest house has been around for nearly 30 years and continues to expand and improve with age. 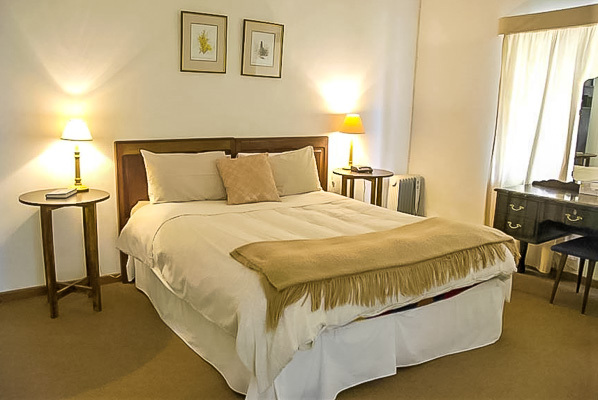 Accommodation is available in three guest units which are each individually styled and furnished. Each unit has its own fully equipped kitchen for self-catering, its own bathrooms and is fully serviced daily to enable you to take a real break. 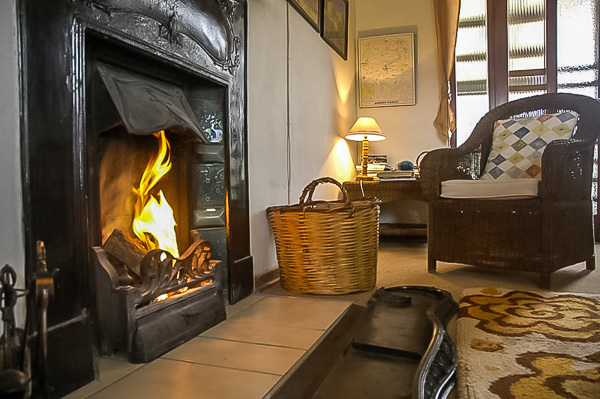 Wood and braai facilities are available, as well as electric blankets and fireplaces in each cottage. This is a farm where snow sometimes falls in the deep of winter. 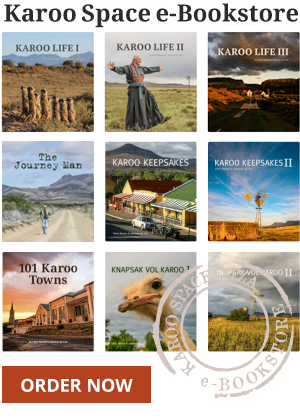 Aside from the fresh air and the beautiful Karoo scenery, Groenvlei Farm Guesthouse offers a wide range of activities for the whole family, including the chance to simply relax and relish in one of the hundreds of books they keep on their bookshelves. 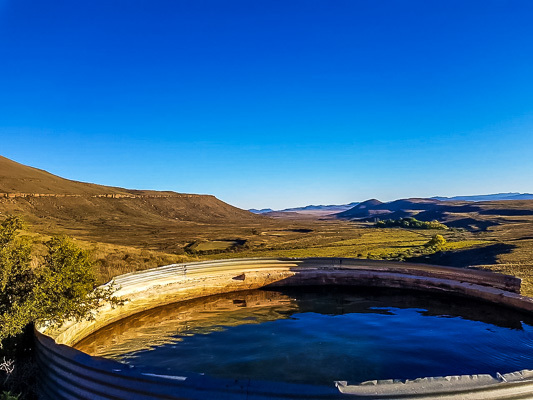 Groenvlei, meaning “Green Marsh”, offers guests the chance to enjoy wide open spaces, with mountain views and breathtaking sunsets. To book or to make enquiries, call Sula Cooper on 073 6708 080 or email sulacooper@hotmail.com.